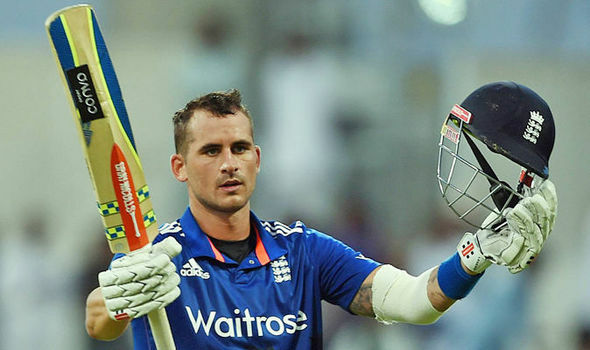 England opener Alex Hales hit 110 from 107 balls and he was emotional after the achievement against West Indies. It was the third one-day international for the player in half a year. He missed the Bangladesh tour due to security concerns. He was also frustrated by the fracture of his hands early this year.